Environment Minister Aileen McLeod has announced an increase in the level of grant support available through the Croft House Grant Scheme. 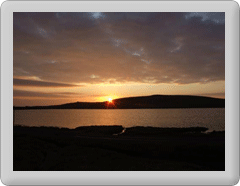 For island communities such as Fetlar the level of support has been increased to £38,000. The changes have been made following extensive consultation with the public and crofting representatives.